March 16, 2016 March 9, 2016 Amanda B. 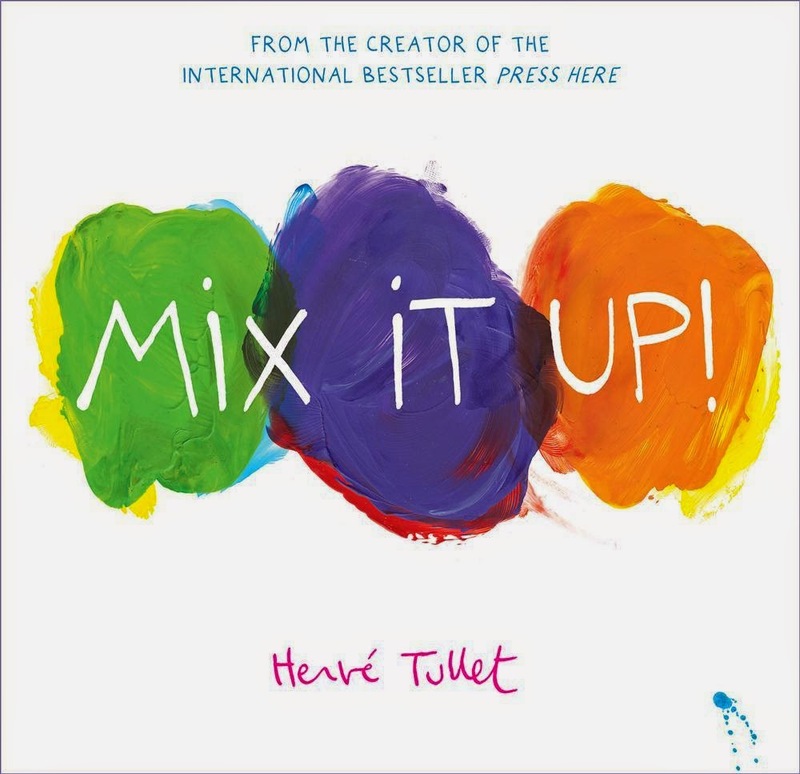 After reading the book Mix It up! by Hervé Tullet, my teaching my partner and I did a great colour experiment. The students were able to see the primary colours mix together to make the secondary colours. Fill 4 of the cups (large) halfway with water. Place the cups in a straight line, with an empty cup between each cup of water. Place red food colouring in the first and last cup. Blue and yellow food colouring in the middle cups. Fold a paper towel and place half of the towel in the red cup and half in the empty cup. Place another folded paper towel in half the blue cup and the other in the empty cup. Repeat with all the colours. Let the experiment sit, it will take a while for the water to travel to the empty cup, but once it has, gently stir the secondary colours to properly mix!